We are meeting in Gan Havradim at 18:00 to do some fitness, Ukemi and Kaiten and then we are going to spar till 20:00. This is intensive, so bring some calories in form of dates, energy-bars etc. We will work with all the throw Uchi Komi and incorporate strike combinations. The second session will be stick fighting only. 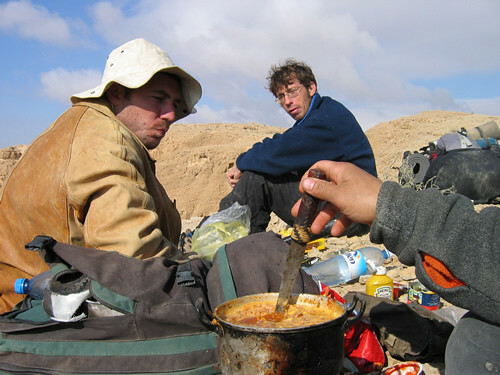 From the beginning of August we will have the Tel Aviv blitz every Tuesday and Thursday from 18:00-20:00. So for the August blitz there will be no second Tuesday session. This Monday we will be wrapping up the July techniques with extreme fitness drills of Ninjutsu throws, and strikes. 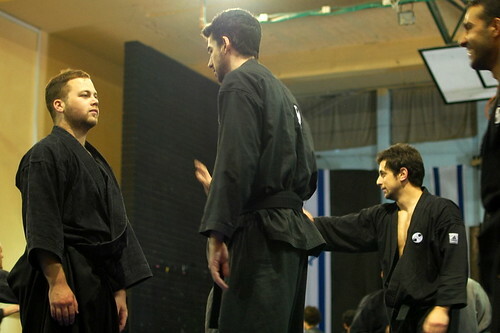 Next week, the Monday session will be moving to Tel Aviv dojo for the rest of August. Meeting today, 18:00 at Gan Havradim, we will do power repetitions of Tai otoshi, Morote soei nage and Harai goshi. Emphasis will be on strike – sabaki combos and fitness for the next month Randori. The perfect meal does not exist. It could well be a slice of toasted bread and some melted cheese, or fondue, shared with a friend. You cannot organize or anticipate good times or ideal meals. It’s a question of simplicity, spontaneity, good times with friends. Most often, it’s only later, long after you’ve experienced a great meal, that you realize, in retrospect, how wonderful and how perfect it really was. Meeting today, at summer usual outside dojo, Gan Havradim at 18:00. We are devoting more time today for fast Sabaki punching combos. We up the intensity of the throws uchi komi and strike combos. The second session will end with short stick sparring drills. We are getting near the blitz month and summing up many parts and techniques of randori. We will repeat special ukemi practice and work the throws we learned against a resisting opponent.